We’ve been seeing a lot of fan/viewer made items lately. Yesterday we had the CohhCarnage face sculpture and the Mr. Moon laser engraved pint glass, today we have a look at this 3D printed AnneMunition Pen Cup. 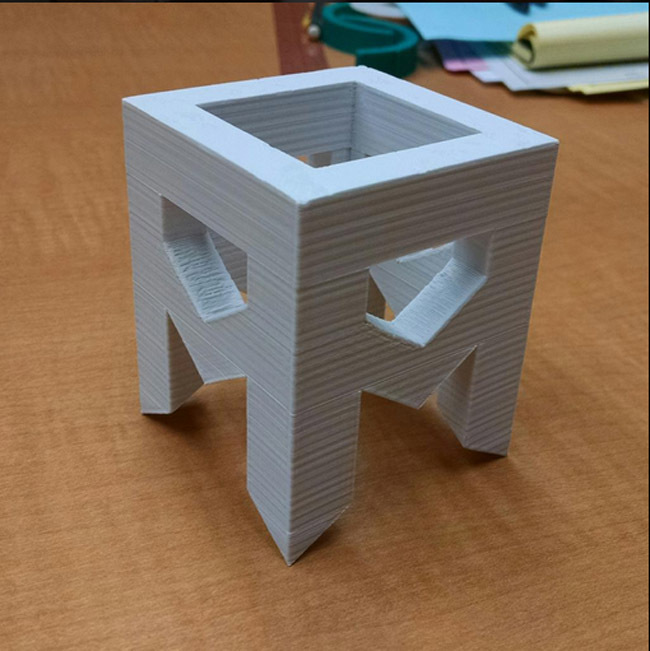 Twitter user 2jill2 is the one who made the printed cup, he has provided plans for it if you are interested in printing it as well. Head over to his Twitter for more images and the plans.